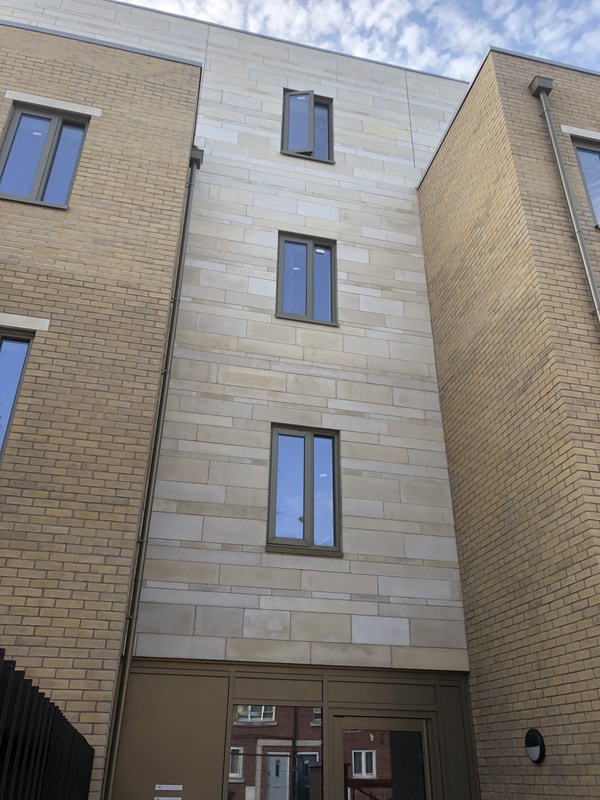 Wetcast Structural Masonry Products - Abbey Artstone Limited, Manufacturer of Architectural Masonry, Semi Dry, Wetcast, GRC, GRP, Cills, heads, balustrade. Wetcast is used in many of the same situations as semi dry however it is able to be both an architectural decorative product and have the ability to be a load bearing structural unit through the use of reinforcement bar and mesh. Due to its load bearing nature it is used especially for window heads where a steel lintel is not available or on large units such as drivethrough beams, slabs and other similar products. All our wetcast products are made to order as most are required to a bespoke structural design and specification. Please contact us to discuss your specific project needs.